The Museum is currently closed for renovation. This museum is dedicated to telling Idaho's story from prehistoric times through the days of fur trading, the gold rush, and pioneer settlement. Exhibits include artifacts from Native American, Basque, and Chinese populations. 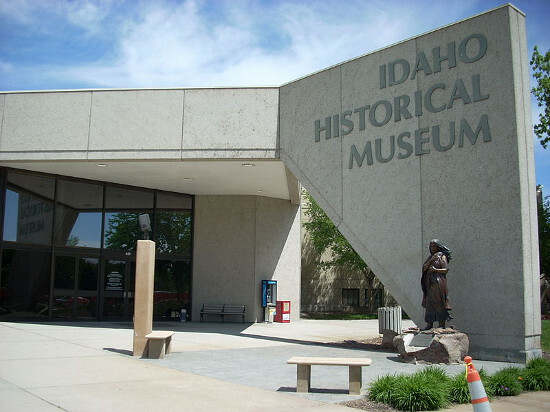 The Idaho State Historical Museum, founded in 1907, is Idaho's largest and most visited museum. Walking tours and field trips are offered throughout the year. 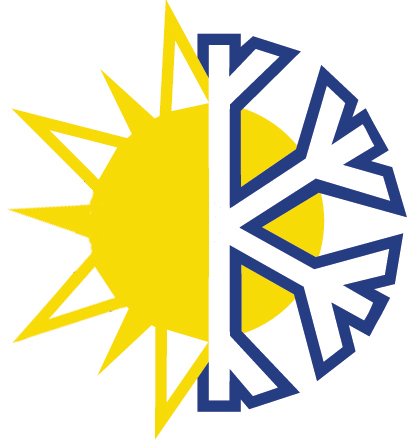 The Museum's collections of thousands of artifacts are available to researchers. We do not have any current pre-built packages for Idaho Historical Museum . Adult admission is now $5, Seniors $4, Students with ID $3, Children 6+ $3. 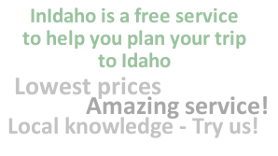 Please note: Guest reviews may mention certain amenities that may no longer be offered with Idaho Historical Museum. Please check the amenities prior to booking to confirm. "We had a very nice stroll thru the museum when it was very hot outside. There were great areas in the museum about mining and indian history. We enjoyed our visit very much. Also we enjoyed the Pioneer Village which was right next door to the museum." 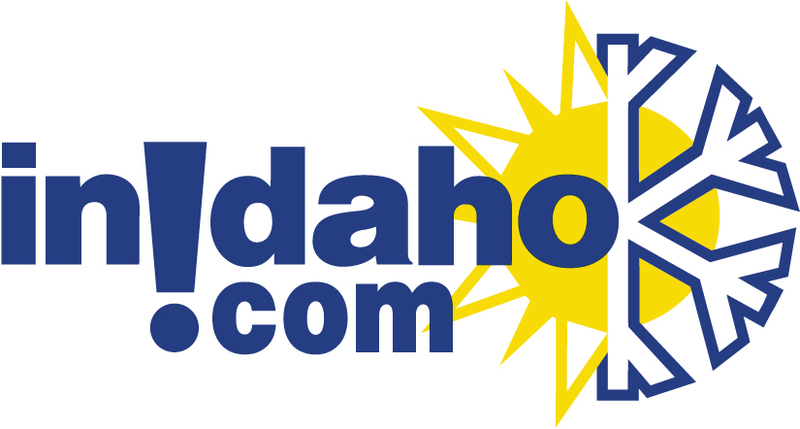 "We very much enjoyed learning more about the Idaho State Historical Museum. Since this was our first visit to Boise, we liked learning more about the history of it." "Well worth the ticket to see so much. They have done an excellent job to display the history of the area. Highly recommended"